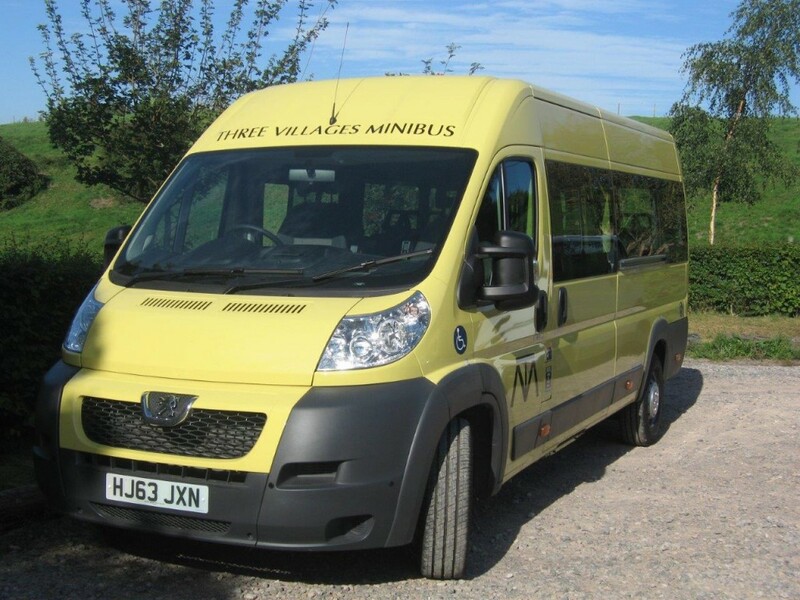 The Three Villages Minibus (TVM) is a community asset managed by a committee of elected and interested villagers and is available to serve the transport needs of this community. Devizes – the 1st Thursday in the month, leaving Edington at 9 am. and returning about 12.15 pm. 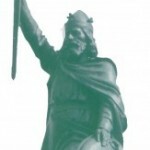 Salisbury – the 2nd Saturday in the month, leaving Edington at 9.30 am. and returning about 1.40 pm. Warminster – one Tuesday a month (date in The News) leaving Edington at 1.25pm. and returning about 3.50 pm. Westbury – every Thursday afternoon, leaving Edington at 1.35 pm. and returning about 3.20 pm. Spring/Summer Monthly Trips George and Joy’s (G&J) Friday afternoon trip involves an hour’s drive to a place of interest with a 2 hour stop for sightseeing/shopping/tea before returning via a different route. It usually leaves Edington at 11 am. (in autumn/winter) and 1 pm. (in spring/summer) returning about 4½ hours later. Cost of Journeys Scheduled journeys are free to anyone who has a concessionary bus pass. For the current price of these and the G&J trips look at the latest copy of The News or contact Pauline. 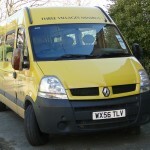 Group Usage of TVM The minibus is available for hire by community groups within the villages or with a village connection. The group is asked to make a donation towards the running/depreciation costs and also to replace any diesel used during the journey. We try to keep our fees/donations as low as possible for village group outings so that none are inhibited from using the service. We do, however, need to cover running costs plus build up resources to fund both unforeseen expenses and also replacement of the vehicle when appropriate. TVM Drivers All drivers are voluntary and must satisfy the regulations covered by the ‘Driver’s Agreement Form’ prior to taking out TVM. We welcome any new volunteers who are willing to drive TVM, either using it for their own group or for driving on scheduled or other group trips. If your community group would like to enquire about booking the TVM please click here to contact the bookings secretary.